I decided to do a little unselfish baking the other day, and make some muffins for my boys. Sometimes I fear that my gluten intolerance is going to keep my boys from tasting some of the more delicious parts of life. Often when I go to the store to pick up a snack, I buy ice cream or candy that we can all eat, after all, why buy two if you only need one. I don't often make homemade chocolate chip cookies, or bread, or muffins. I love muffins though, I always have. 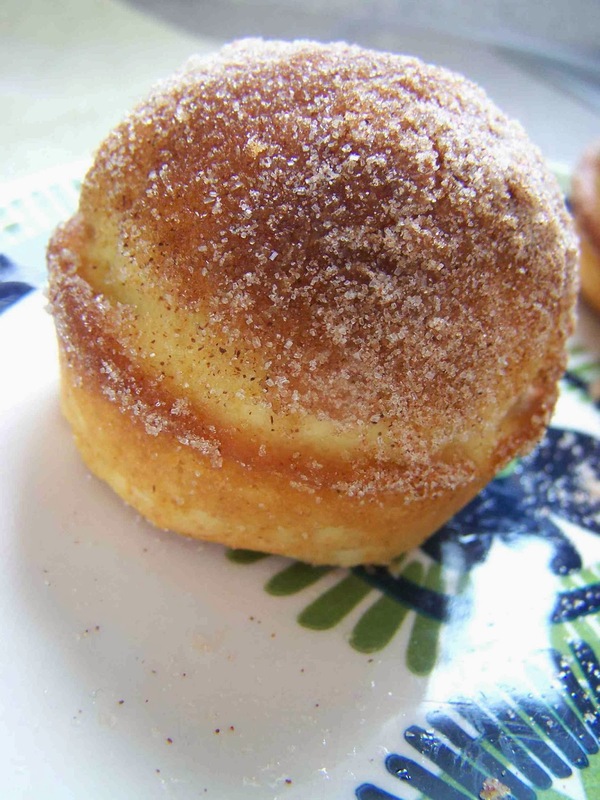 So, as a special treat for my boys, I made my all time favorite muffin recipe, Cinnamon and Sugar French Breakfast Puffs. They are divine. 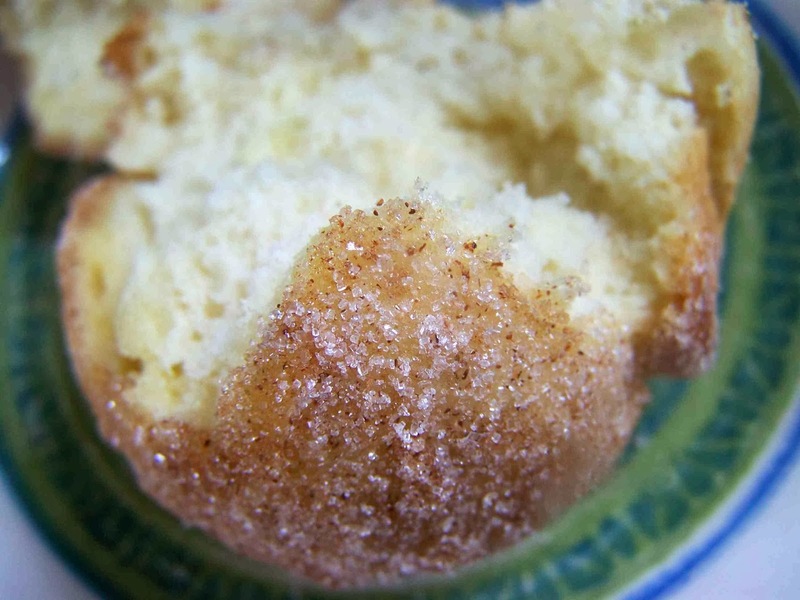 Moist muffin, dipped in butter, and rolled in cinnamon and sugar-a little bit of heaven really. Preheat oven to 350 °. Grease 15 medium muffin cups. Mix shortening, 1/2 cup sugar, and egg thoroughly. Stir in flour, baking powder, salt, and nutmeg alternately with milk. Fill muffin cups 2/3 full. Bake 20 to 25 minutes. 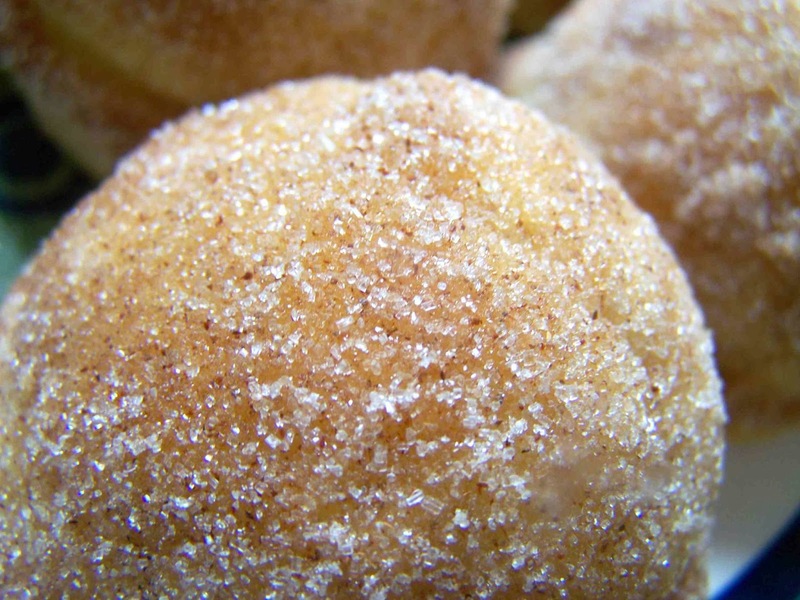 Mix 1/2 cup of sugar and cinnamon. 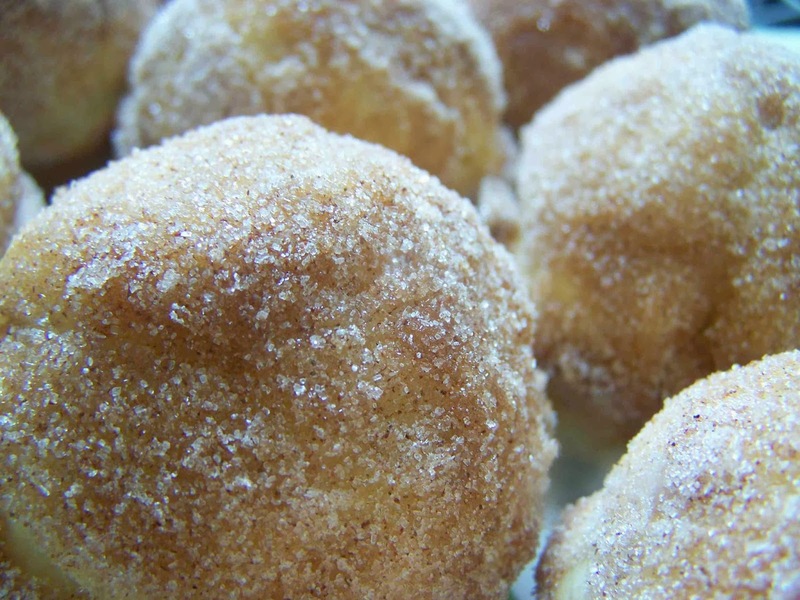 Immediately after baking, roll puffs in melted butter, and then in the cinnamon and sugar mixture. Serve hot. Yum! Love these!♥Thanks for sharing!